Late last night I opened up my laptop to catch up on my Chicago shows (PD and Land), and instead found myself chipping away towards the nirvana of inbox zero. In the process, I got to thinking... I realized that when we send emails - for example concerning bugs that a client discovered and we fixed - there might be more depth than necessary. The how and why are important (especially in the early stages of a relationship), but after some time, “These bugs were fixed” could be all they need (or want) to hear. Big Astronaut’s own Andy Maleh is presenting at RailsConf 2014! Will you be there? 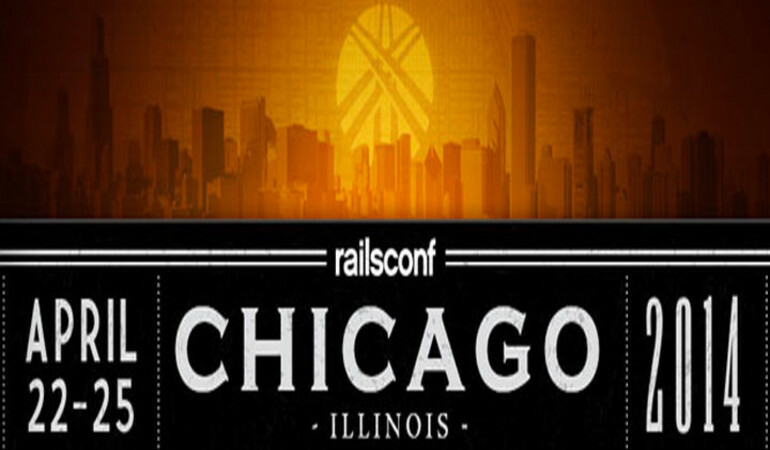 We’re excited to see RailsConf come back to Chicago this year, and Big Astronaut will be there in full force. We’re always looking for *awesome* engineers to join our development team. Feel free to ask our team questions as you see them walking around with Big Astronaut t-shirts. We’ll be kicking off Tuesday April 22, 2014 with David Heinemeier Hansson’s Keynote at 9:15am. 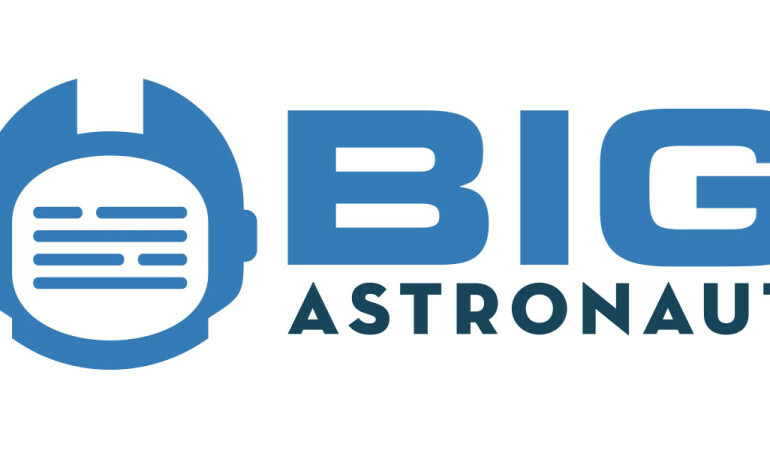 After the morning break, come check out Big Astronaut’s VP of Engineering, Andy Maleh’s, talk on "Ultra Light and Maintainable Rails Wizards”. Ever wonder how to build an Ultra Light Rails Wizard? Don't serialize just a few! Give me all attributes! To send data to Google Analytics for e-commerce support, we needed to embed Order model data as a JSON object in the DOM. Because we needed to customize this JSON object and keep its logic separate from the Order model, we opted to use ActiveModel Serializers. 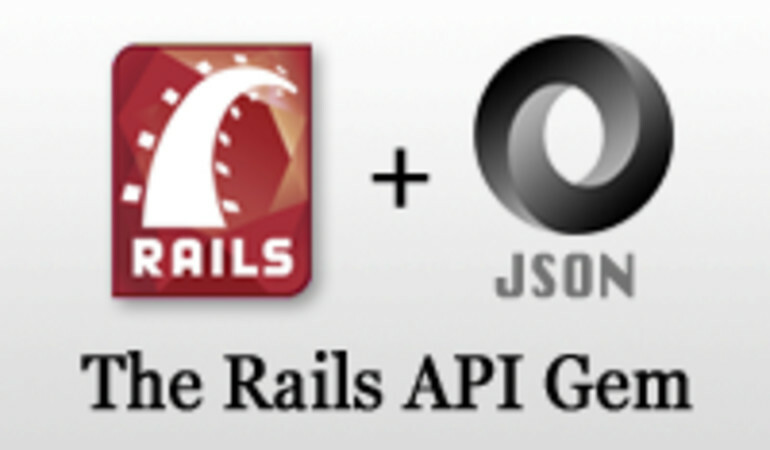 We considered overriding the as_json method but didn't want to change the default to_json serialization behavior. ActiveModel Serializers allow us to build serializers for multiple use cases and keep them separate from the main Order model logic. 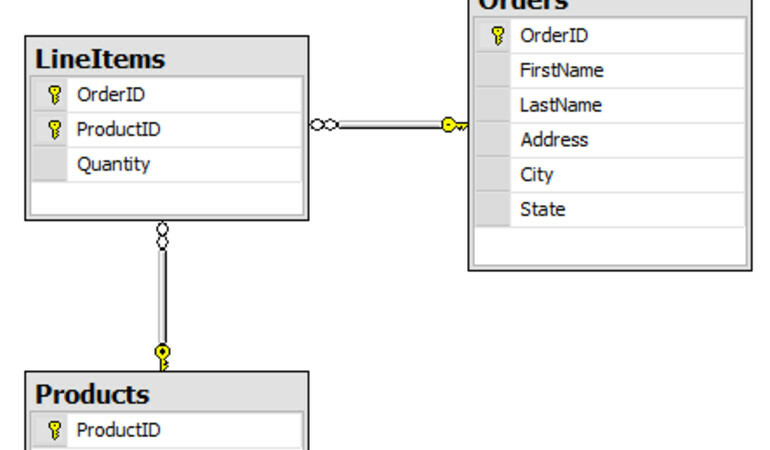 The required JSON object needed to include order data, line item data, and product data. The line item data would include all the attributes of Line Item. However, with the current implementation of ActiveModel::Serializer, we needed to list all the attributes of Line Item as parameters to the attributes class method. 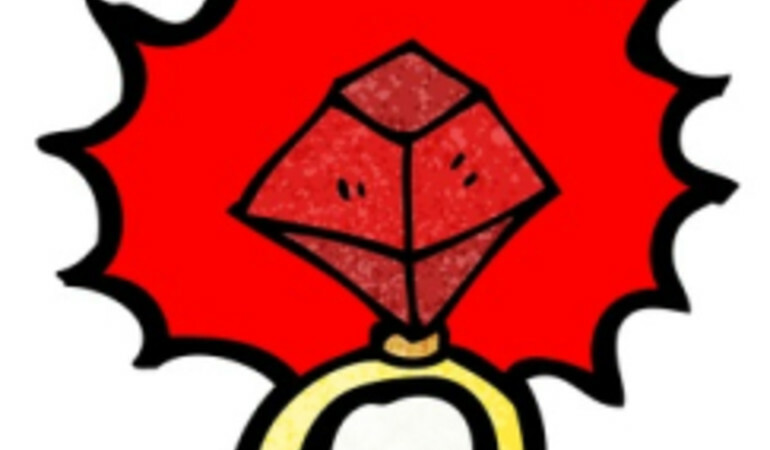 Ruby SuperModule Comes To The Rescue!! Tired of Ruby's modules not allowing you to mix in class methods easily? 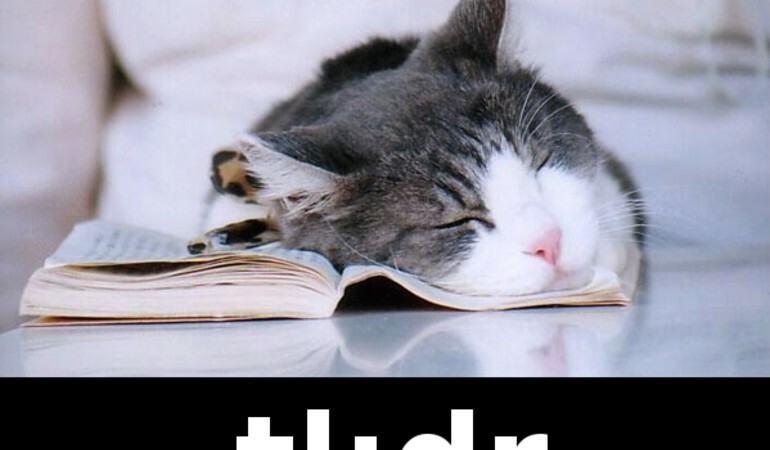 Tired of writing complex code and using complex libraries like ActiveSupport::Concern to accomplish that goal? Well, worry no more! SuperModule comes to the rescue!! SuperModule allows defining class methods and method invocations the same way a super class does without using def included(base). This succeeds ActiveSupport::Concern by offering lighter purely idiomatic Ruby syntax and simpler module dependency support. What is the #1 thing everyone complains about with regards to using Heroku as a Rails Web Hosting platform? If you guessed "price" you would not be far off from the truth. In fact, Heroku gives a lot of bang for the buck to get websites started and on the way to mega-stardom, but the inability to scale dynos up and down automatically based on web server load can be such a boon when you know the site is a ghost town at night not worth having 5 dynos fired up at $34/month each. 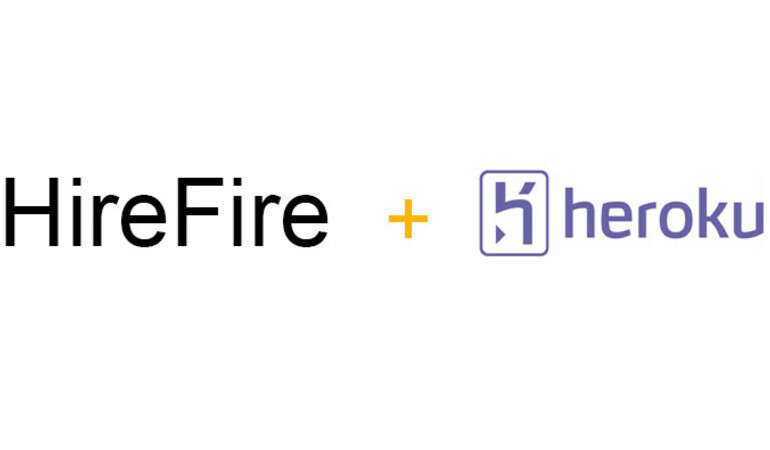 Enter HireFire: a dyno manager for Heroku, allowing you to autoscale your web and worker dynos, saving on server costs at nighttime and handling greater traffic during the day. It can integrate directly with NewRelic to get response times, request rates, and Apdex as data to use for scaling Heroku dynos automatically.